Gul. Sent to Deep Space 9 to kill Natima Lang and other dissidents. 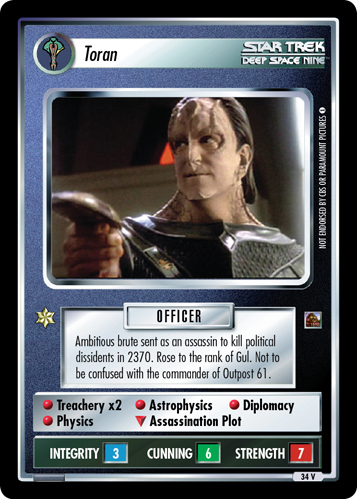 Political enemy of Garak.